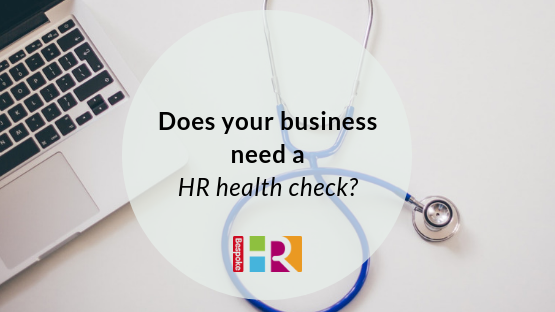 Think your business needs some HR input, but not sure where or how? Not all your employees have employment contracts. You have no formal policies and procedures in place or are not 100% convinced they meet current employment law regulations. You are unsure of the next steps if an employee was to make a complaint about bullying or harassment for example. You have no formal performance review / appraisal process in place. You have no structured onboarding processes. Your business doesn’t have an up to date company handbook. You do not check references or qualifications of new starters or conduct exit interviews when staff leave. If this sounds familiar, and you would like some HR advice – take our simple HR questionnaire and we will be in touch with our solutions.